Some party hard the night before, others wait to celebrate the day-of. Whichever you choose, these recipes are the perfect fix. Fresh chili peppers add a spice that simply can’t be matched. 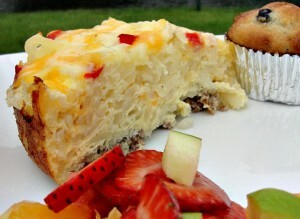 There’s a burst of pico de gallo on top that brightens up the whole deviled egg. These won’t last long! A great make-ahead option for your New Year’s day guests. 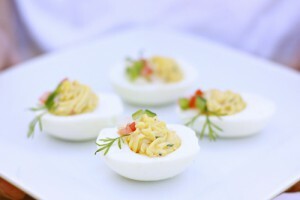 Turn your ho-hum deviled eggs into a treat everyone will be clamoring over. 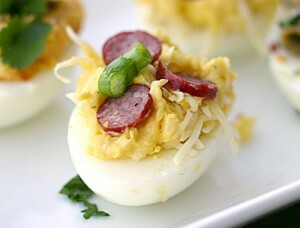 These deviled eggs are tasty, easy and totally fun to make. 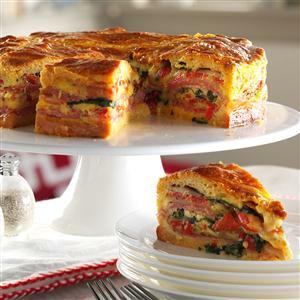 Serve this impressive layered breakfast bake with a salad of mixed greens and tomato wedges. 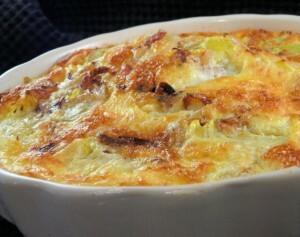 It just might become one of your most requested dishes and can be served warm or cold. 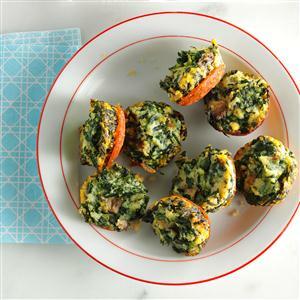 These mini frittatas are a cinch to make and just delicious. They’re a “must” to try if you’re tired of the same old party fare. 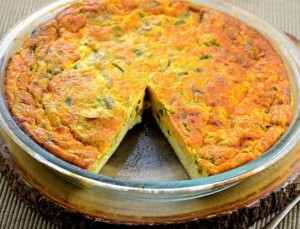 A simply delicious breakfast or brunch dish to cure that New Year’s headache. These bite-size quiches are loaded with sausage and cheese, plus their crescent roll base makes preparation a breeze. 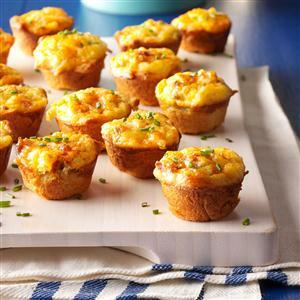 Serve the cute “muffinettes” at any brunch or as a bite-sized appetizer. A tasty, easy recipe that will become a keeper.